In this post I will tell about the new Google Adsense interface. More than a month ago I told you about how you can get the new Adsense beta interface invitation. And now Adsense have made it available for everyone. You will see its written Try the new AdSense interface at the top-right corner of the AdSense page. 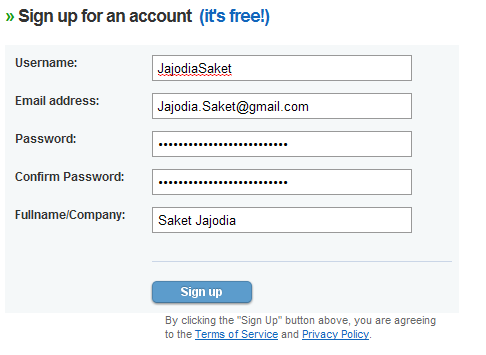 If not, than go to this page (google.com/ads/newadsense) and click on Try the new interface now » button. 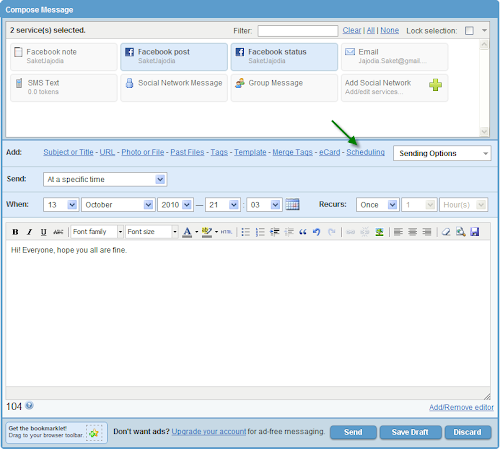 You will be get redirect to the new Adsense interface. 1. Provide insights to help you make more informed decisions about your sites. 2. Offer you more control over the ads that appear on your sites. 3. Help you manage your account more efficiently. 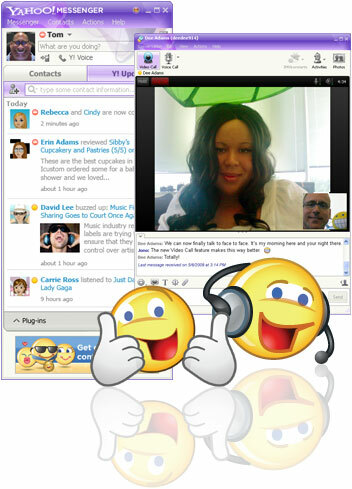 Here are some videos about the new Adsense interface. 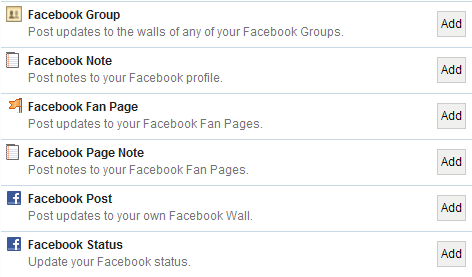 In this post I will help you in scheduling your Facebook status/posts updates. There can be possible reasons that you are out for some events or a journey through flight so you won’t be able to update your Facebook on that time. And you want to update something at that certain point of time. 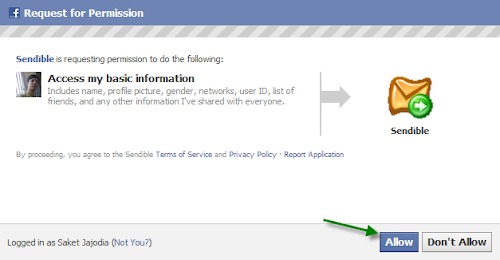 So there you can schedule your Facebook updates according to you. 3. 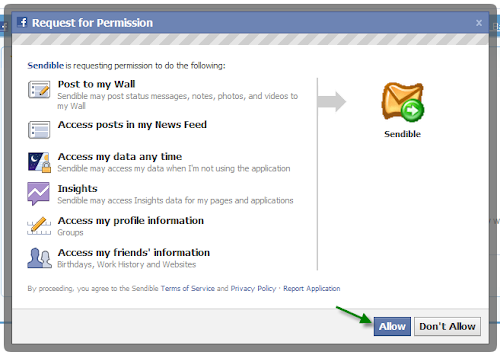 You will see Sendable provides many services but in this post I will help you in Facebook part. Let us know what you think about it and about your experience with it.